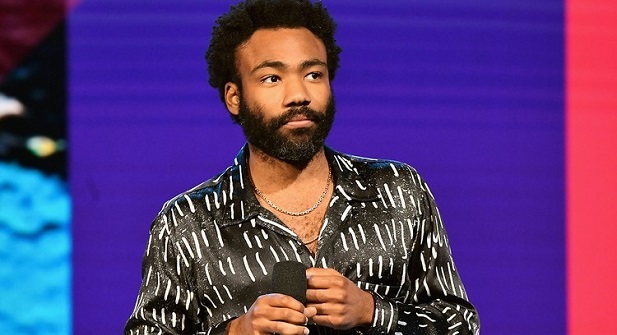 Today, 13 April 2019: Childish Gambino headlined the first night of week one for Coachella 2019. 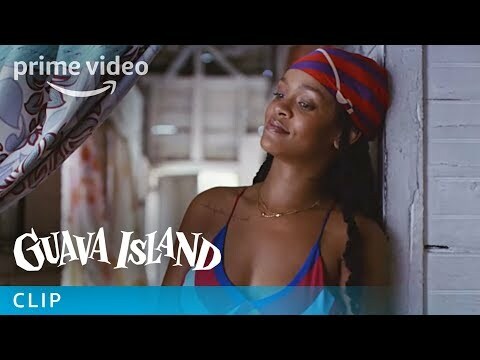 While performing new music, Mr. Glover confirmed with fans that his long-awaited Guava Island film would be going live soon after. Directed by Hiro Murai and filmed in Cuba, the film features actors Letitia Wright and Nonso Anozie and stars Donald Glover as Deni. The film’s Amazon Prime debut was announced earlier this month, following announcement of its YouTube livestream. Watch a clip from the film below, and you can also catch it on the Coachella YouTube livestream tonight at 8PM. Watch the full-length movie Here.